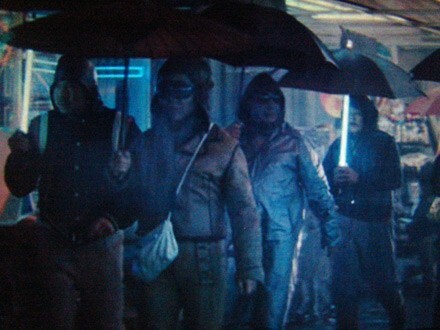 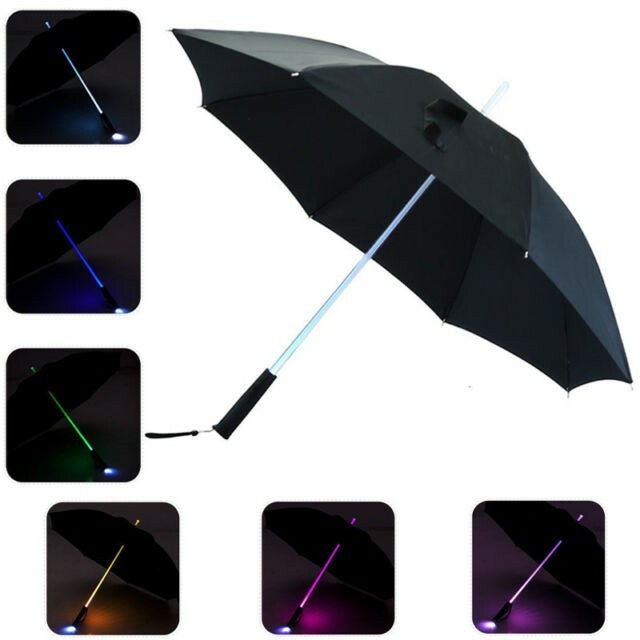 The cool looking Tron-like glowing lightsaber umbrellas from the original 1982 Blade Runner, unfortunately don’t make an appearance in Blade Runner 2049. 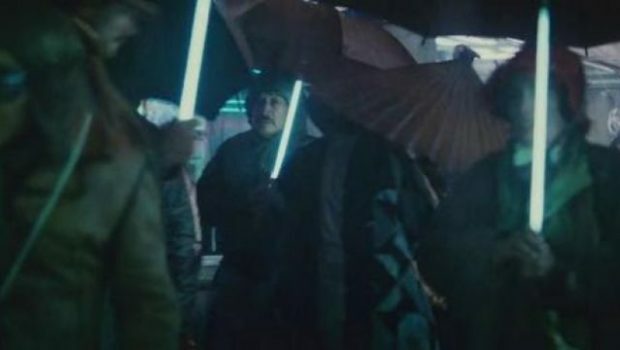 The sequel that takes place 30 years after the original, uses slimmer cheaply made umbrellas you can buy on Alibaba/Amazon. 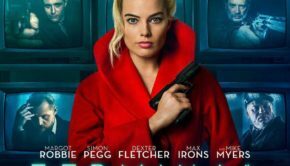 Ridley Scott would be disappointed.